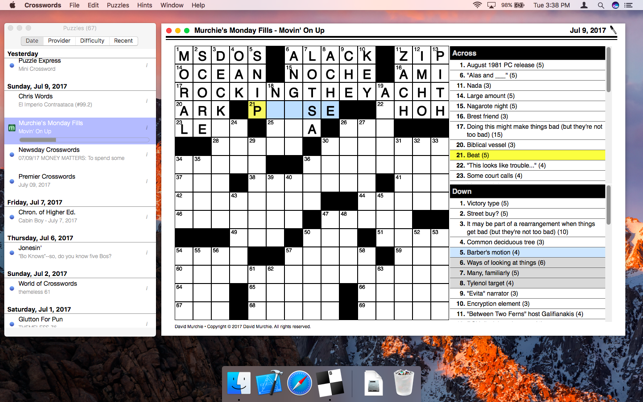 Play Crossword puzzles from newspapers around the world right on your Mac! 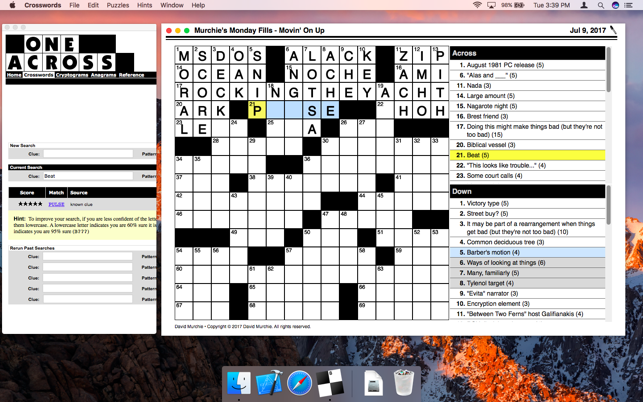 Each day many newspapers provide their crossword puzzles online; with one click you can download and solve them, get hints, view clues, and track how quickly you're improving. 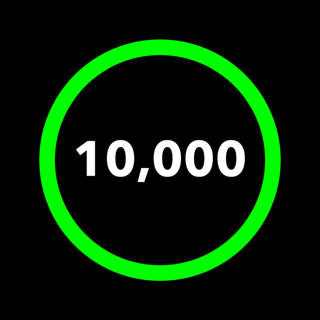 Start a puzzle on your Mac, then finish it on your iPhone or iPad. 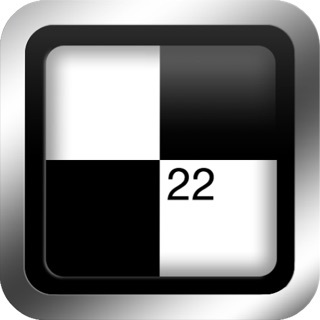 The #1 Crossword Player on iPad, iPhone and iPod touch just landed on your Mac! Using Puzzle Sync, you can pick up a puzzle on any device, work on it, and finish it on another, seamlessly. 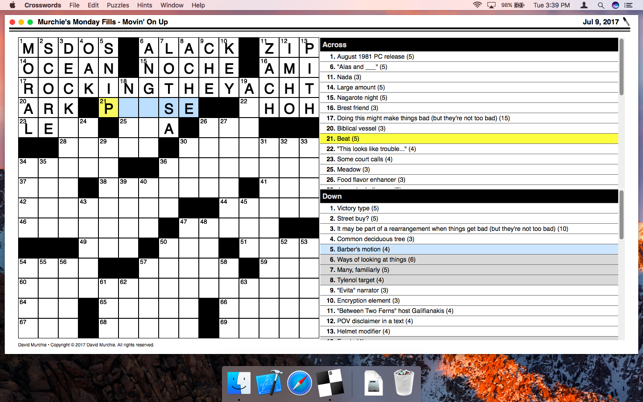 Please note that Crosswords requires an internet connection to download puzzles. 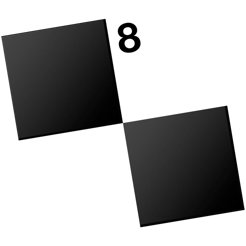 Puzzle Sync requires the purchase of Crosswords or Crosswords Classic from the iOS App Store. © 2008-2017 Stand Alone, Inc.